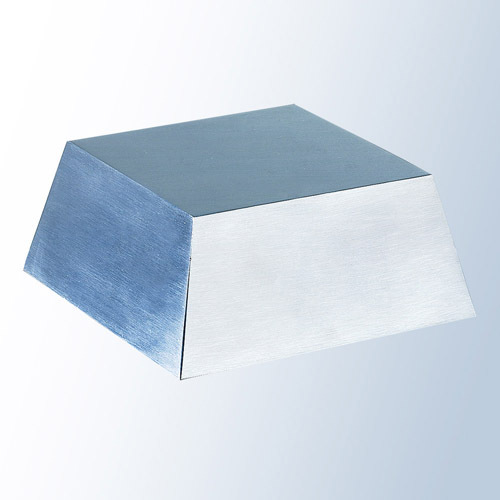 A great base with a brushed metal finish. 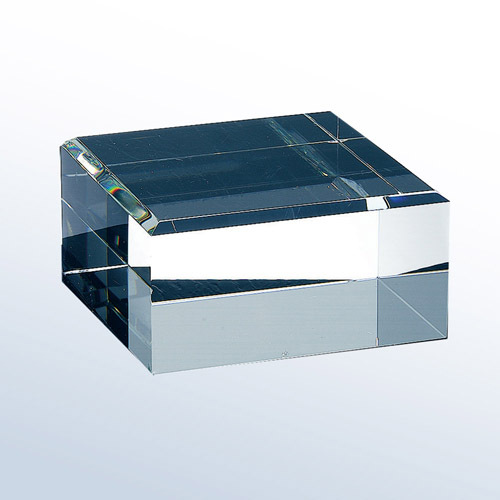 Cardboard packed.MaterialAluminium SizeH 1 1/2 x W 4-..
A great base with a brushed metal finish. 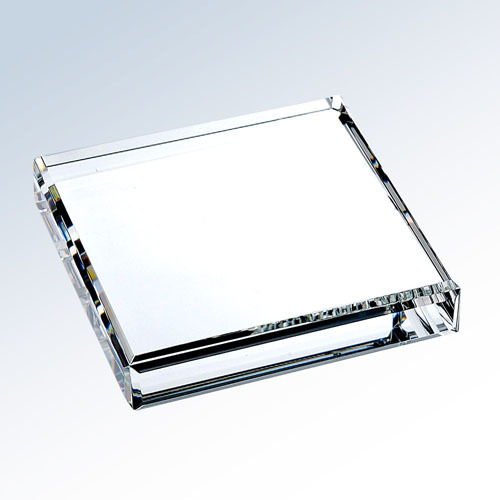 Cardboard packed.MaterialAluminium SizeH 1 1/2 x W 3-..
A great base with a brushed metal finish that can hold up to a 2" square item. Cardboard packed.Mate.. 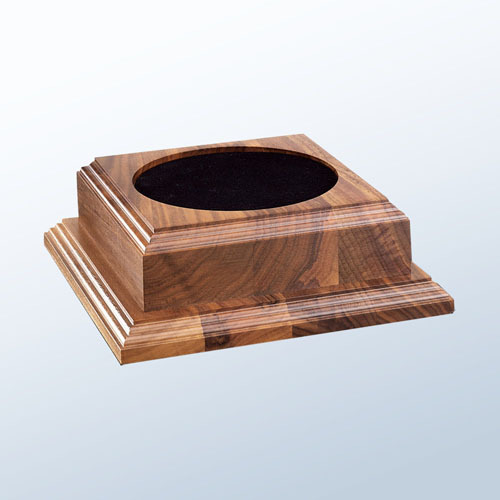 This fantastic American walnut base is optimal for displaying a valuable trophy, and has a felt area.. 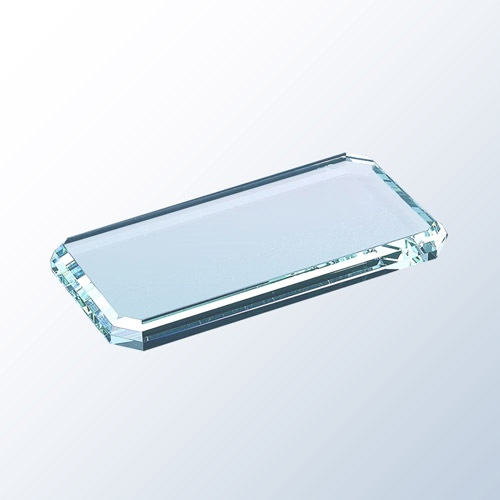 Whether used as a base for another award or a paperweight in itself, this is a great choice to conve..
MaterialJade Glass Size1/2" x 3" x 8" Bulk packed..
Jade Glass Size1/2" x 3" x 6" DetailsBulk packed.. 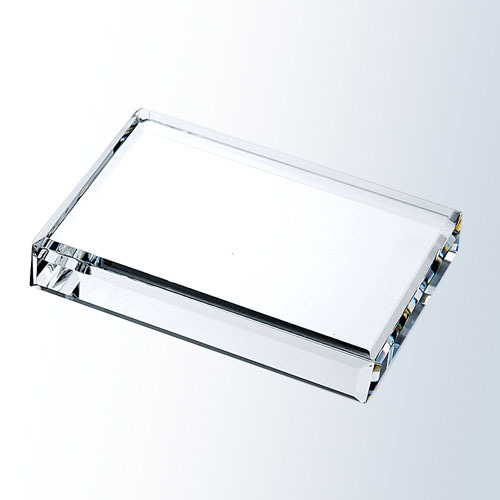 Whether being used for a paperweight or a base, this high quality piece will not let you down. 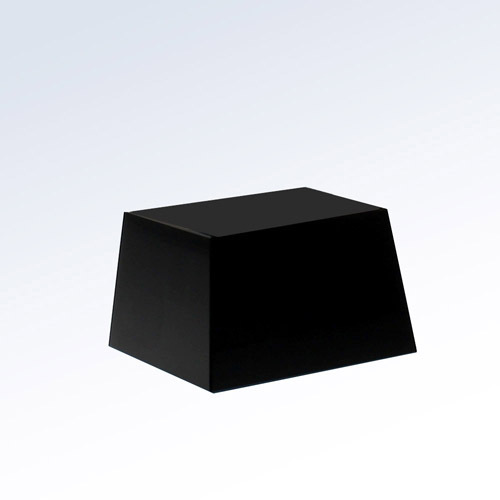 Cardb..
A great base with a black painted finish that can hold up to a 2" square item. * Cardboard packed.Ma..